Lessons will be scheduled on a first come, first served basis, subject to teacher availability. At the first lesson of each month the teacher and student (or parent) will identify any potential scheduling conflicts and agree on a schedule for that month´s lessons. The fee for that month´s lessons will then be paid in advance, at that first lesson. If sickness or another commitment requires a teacher to cancel an agreed upon lesson time, that lesson will be made up on another day. If a student has to cancel an agreed upon lesson for any reason, a make up lesson will be attempted but cannot be guaranteed. 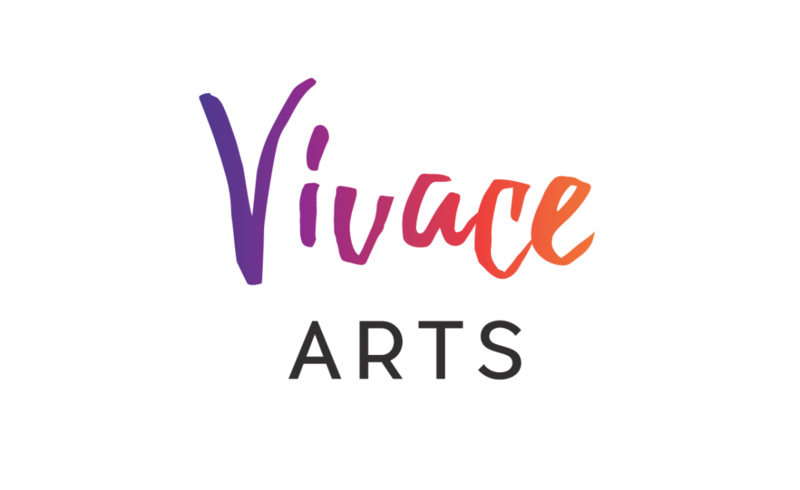 Preludio: Sunday, September 10, 2017, 4:00 p.m. – A dedication service for Vivace Arts. Finale: Sunday, May 6, 2018, 2:00 p.m. – A student recital and celebration of our year together.